This Broadmoore collection comes with King Bed, California King Bed, Queen Bed, Nightstand, Media Dresser, Gentleman’s Chest, Lingerie Chest and Cheval Mirror which are sold separately. Currently they are only available at warehouse. 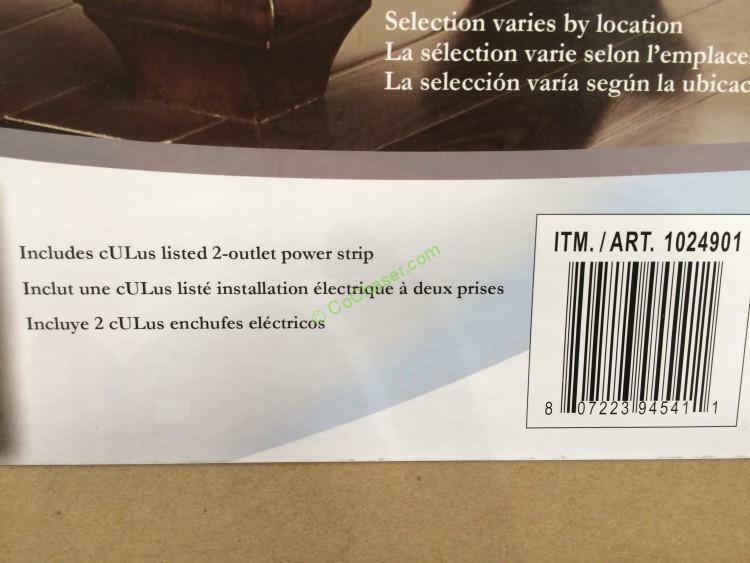 Inventory and pricing may vary at your warehouse location and are subject to change. 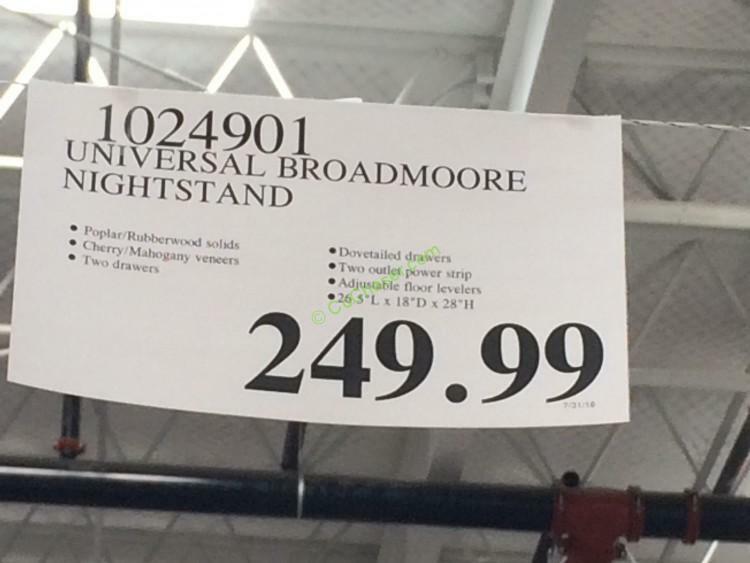 Where in the San Diego California area may I purchase the Universal Broadmoore Nightstand? May this be purchased through Costco ? 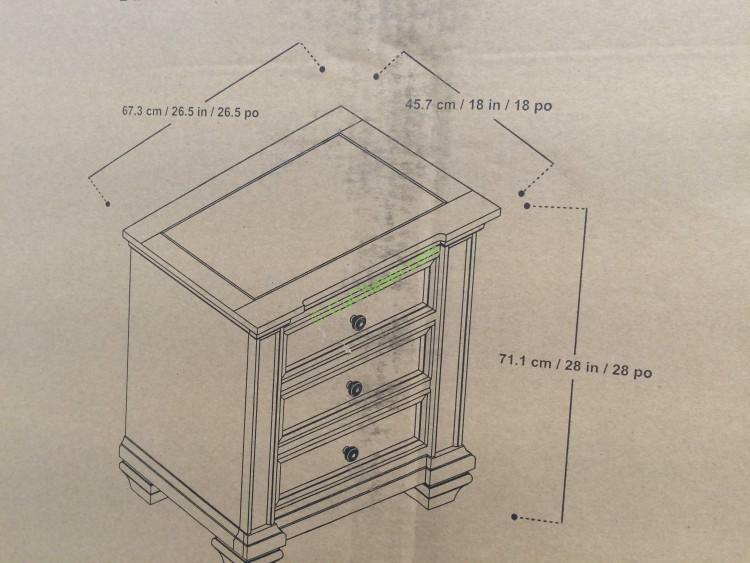 Where in the Houston/Katy area can I get the nightstands? 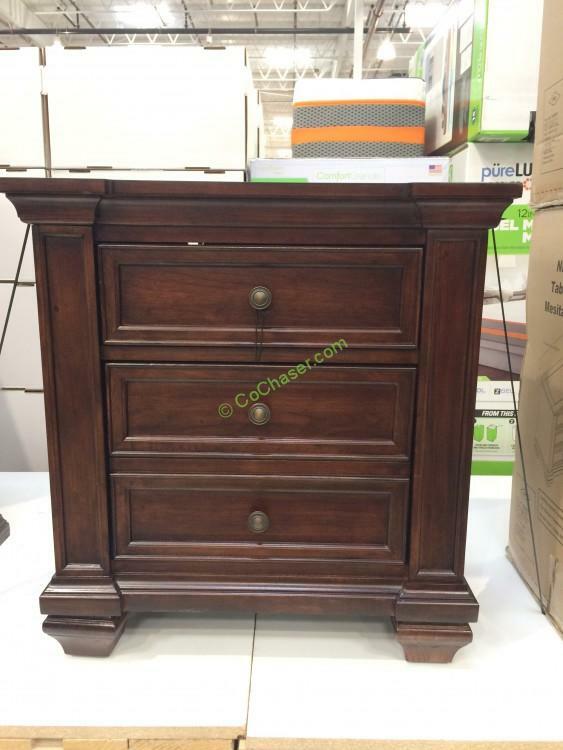 Where in the palm beach Florida area can I purchase this nightstand?